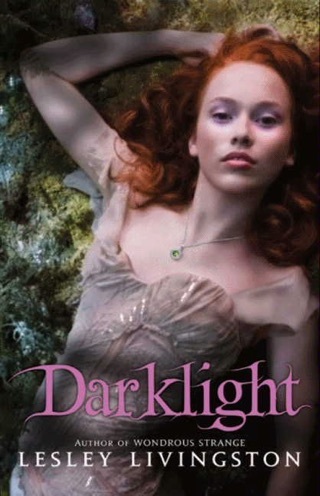 On the night of her 17th birthday, Fallon, a Celtic warrior princess, is betrayed by her father when he promises her to her true love's brother. 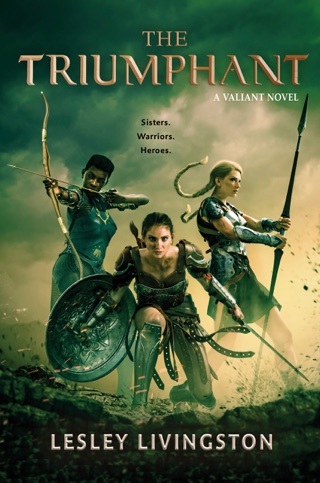 Furious, Fallon flees, only to be captured by slave traders, taken to Rome, and sold to an elite training school (called a ludus) for female gladiators. Fallon learns that the school is owned by none other than Julius Caesar, the tyrant who killed her sister and tore her family apart. 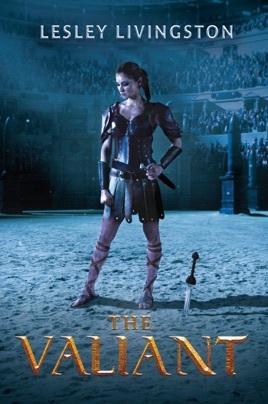 Facing immense danger as a combatant, Fallon quickly realizes that the ruthless politics of Rome are just as deadly. 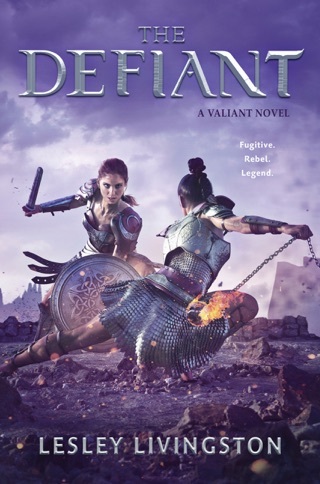 A engaging romance develops between Fallon and a young Roman soldier, but this relationship is secondary to that between Fallon and her sister: "Strong and sharp and dangerous as the sword she carried on her hip, Sorcha was my goddess even more than the Morrigan we both worshipped." 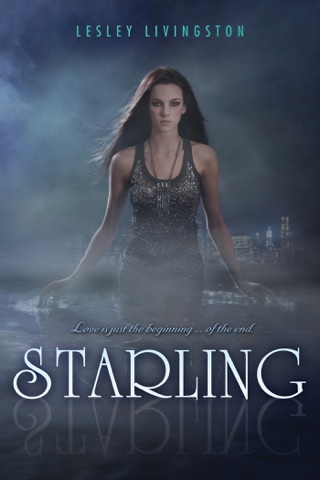 Livingston (the Wondrous Strange trilogy) skillfully illustrates Fallon's emotional growth as she becomes a fearsome gladiatrix, her ties to the sisterhood within the ludus overshadowing her ties to the men that betrayed her. Ages 12 up.